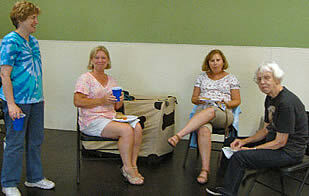 Club Night July 9, 2013. 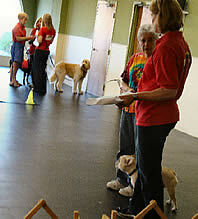 Canine Good Citizen Test! 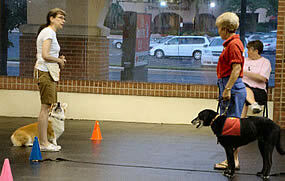 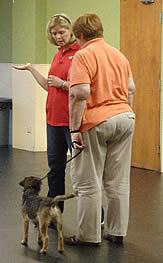 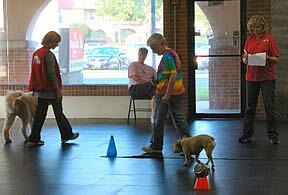 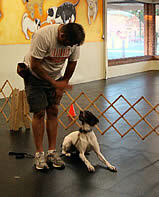 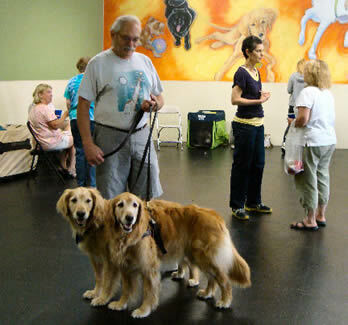 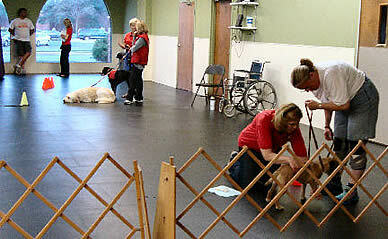 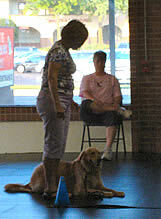 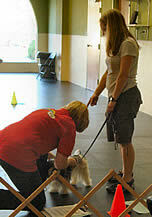 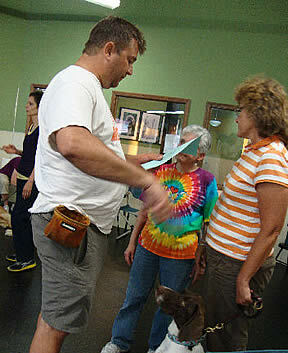 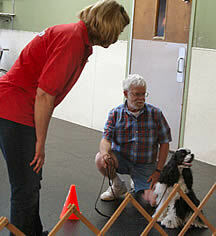 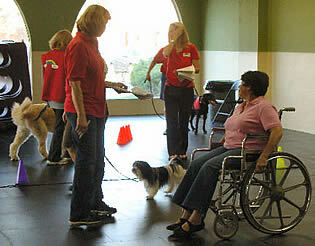 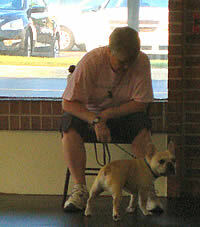 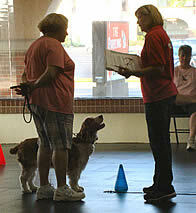 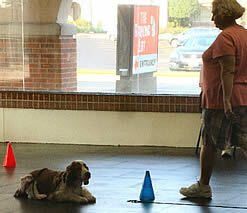 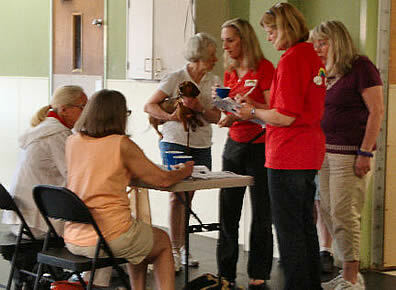 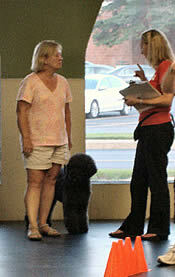 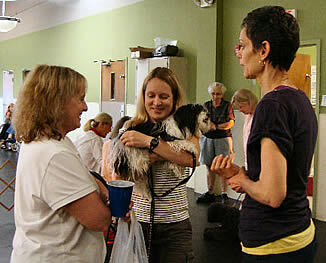 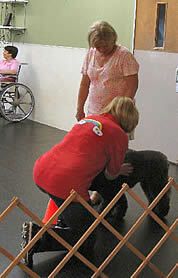 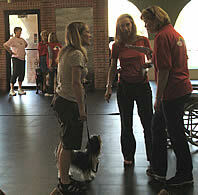 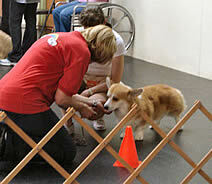 Thank you to Rainbow Animal Assisted Therapy members who administered the test to NSDTC members! 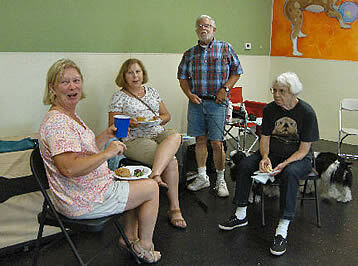 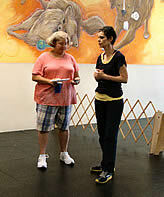 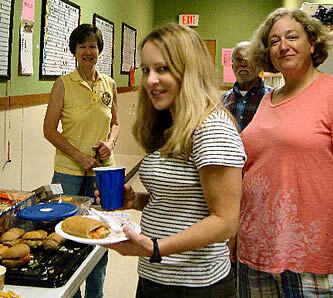 And thank you to members who brought refreshments for all to enjoy!